GAL GADOT’S PASSPORT was found in the trash can near her Tel Aviv apartment together with some handwritten notes of her movie roles. I bet whoever found WONDER WOMAN’S passport in the trash can was as much surprised as the readers of this article. 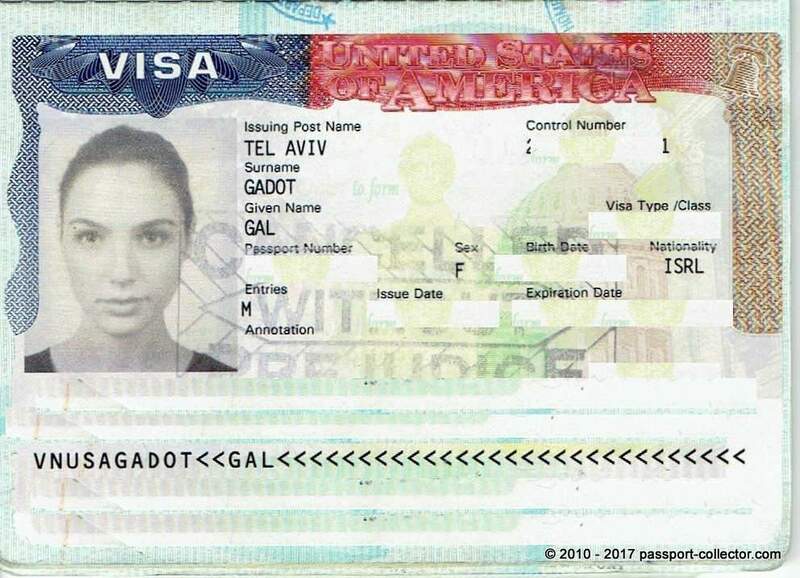 Her Israeli passport is obsolete, clipped at the corners and the personal page is missing, but due to the visas included in the passport an identification is easy as also the visas bear Gal Gadot’s picture. Plus, there is the page with her signature of course! Gal Gadot had surely not imagined someone would pick up her obsolete and cancelled passport from a trash can. 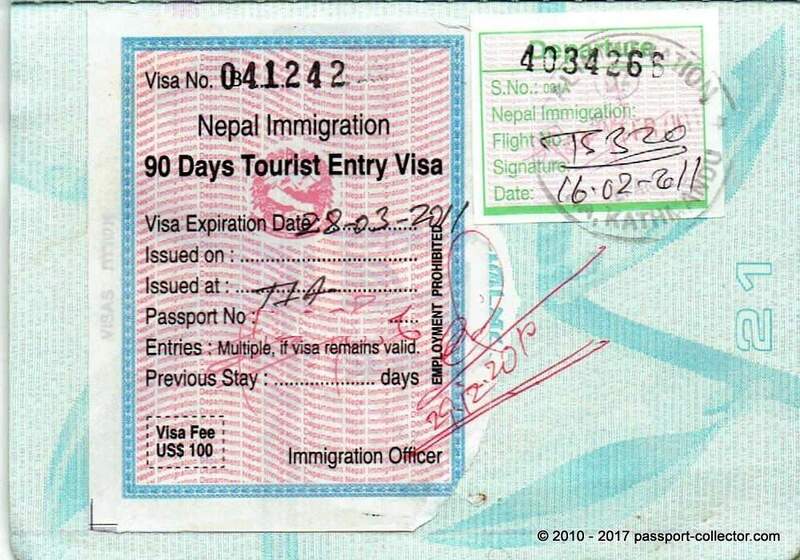 Well, now this old travel document is available for fans. I was contacted by the current bearer of the document via my website as I was asked about a possible collector’s value. 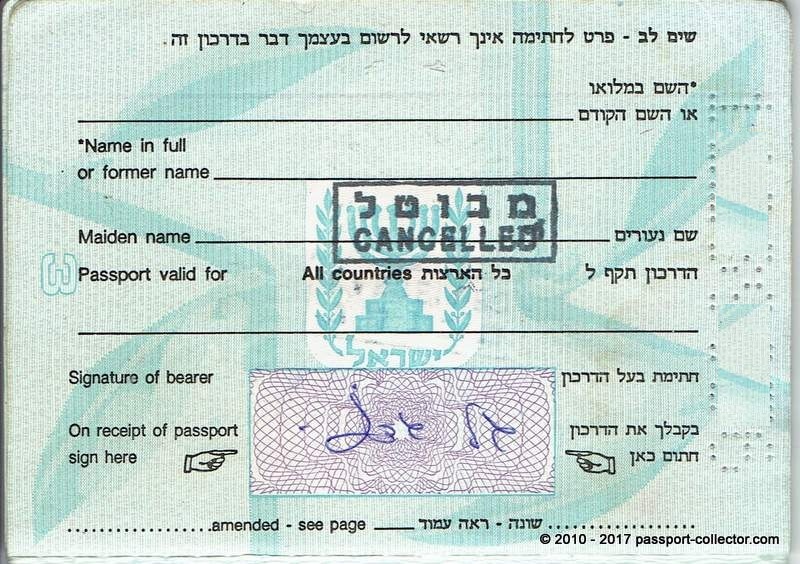 The Israeli passport has 32 pages. The personal page one is missing and page nine is loose but complete. The front- and back cover corners are clipped to make the document obsolete. Wonder Woman’s travels are from 2007 to 2012 and includes several stamps and visas e.g. from USA, UK, NEPAL and BRAZIL. 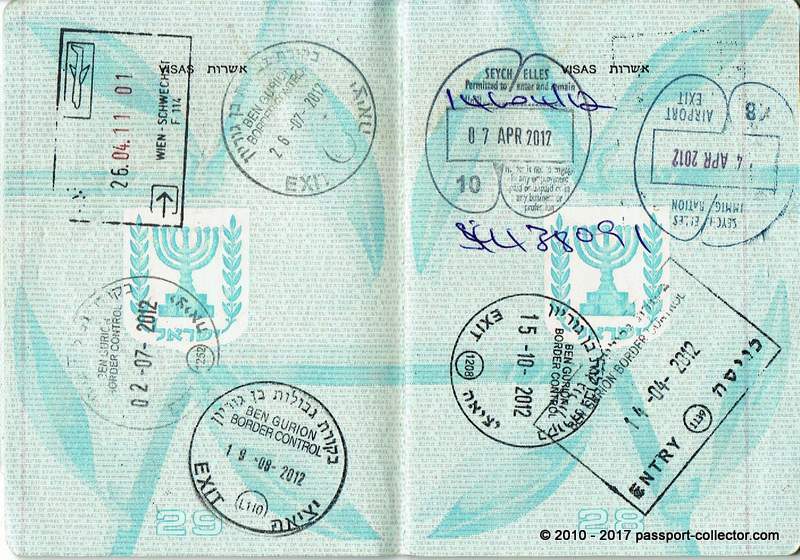 Border stamps are from several EUROPEAN COUNTRIES plus SEYCHELLES and ISRAEL (of course). 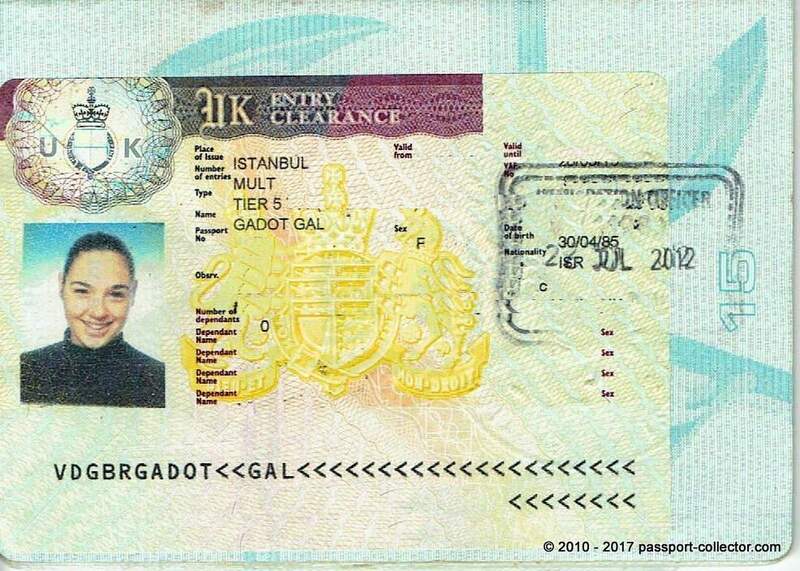 Here are some selected pictures of the passport (personal data are hidden). 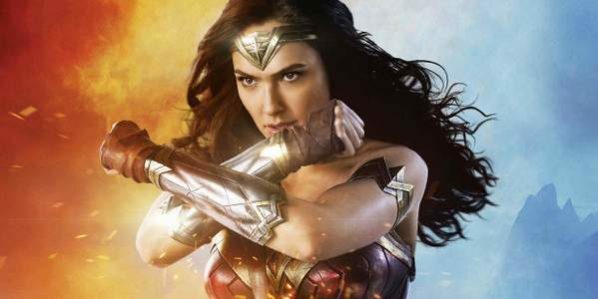 The Wonder Woman movie made till today $578 million worldwide. Justice League is upcoming soon and Wonder Woman 2 is already agreed. Gal Gadot surely will be busy the next years and this collectible will only gain in value. Gal Gadot (born April 30, 1985) is an Israeli actress and model. Gadot is primarily known for her role as Wonder Woman in the DC Extended Universe, starting with Batman v Superman: Dawn of Justice (2016), continuing as the lead in Wonder Woman (2017). She previously appeared as Gisele Yashar in the The Fast and the Furious franchise. Gadot was born and raised in Israel. At age 18 she was crowned Miss Israel 2004. She then served two years as a soldier in the Israel Defense Forces where she was a combat trainer. Celebrity passport can fetch quite a sum with collectors and fans. The most expensive passport ever sold was from Baseball legend Lou Gehrig, final price was $263000! Followed by a Marilyn Monroe passport at $115000. A Whitney Houston passport from 1979 was then rather inexpensive at $5000. If you are interested in this outstanding collectoble please contact me!